Hope to soon sort that out. 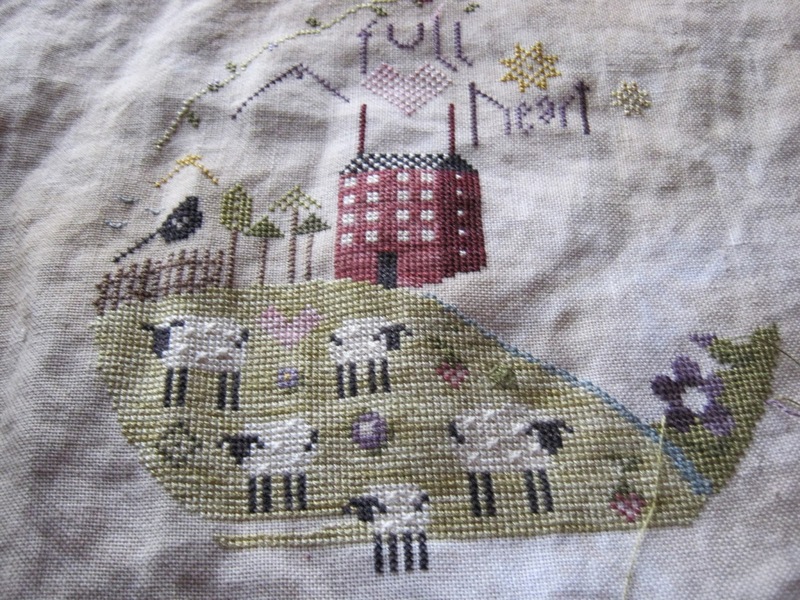 By the time I have done this the next part should be nearly here so that I can finish stitching the meadow as have run out of that silk like many others. Looks great Clare. My kit has been on back order for several weeks now but I received an email today saying that it's in the mail !!! !